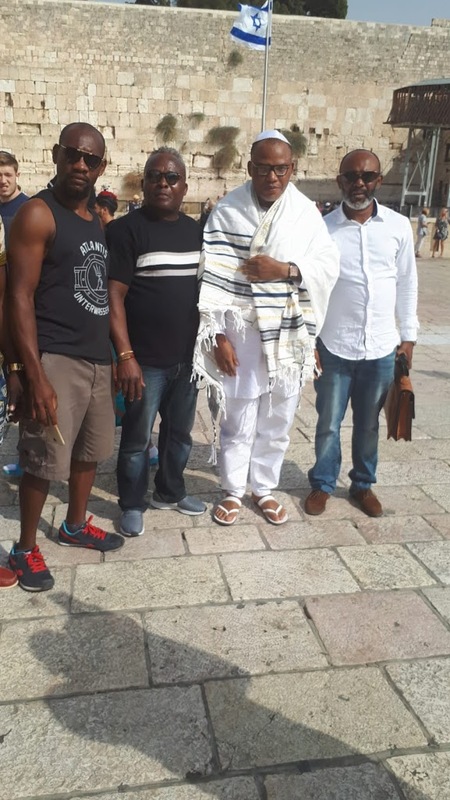 Pictures of Nnamdi Kanu Seen on Friday 19/10/18. 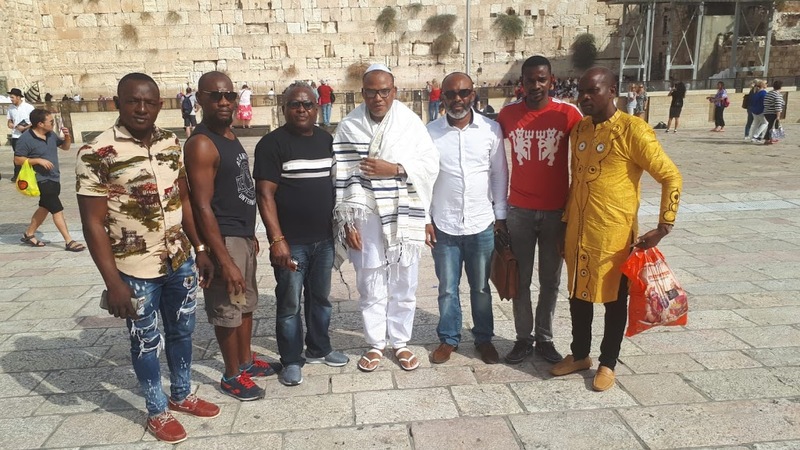 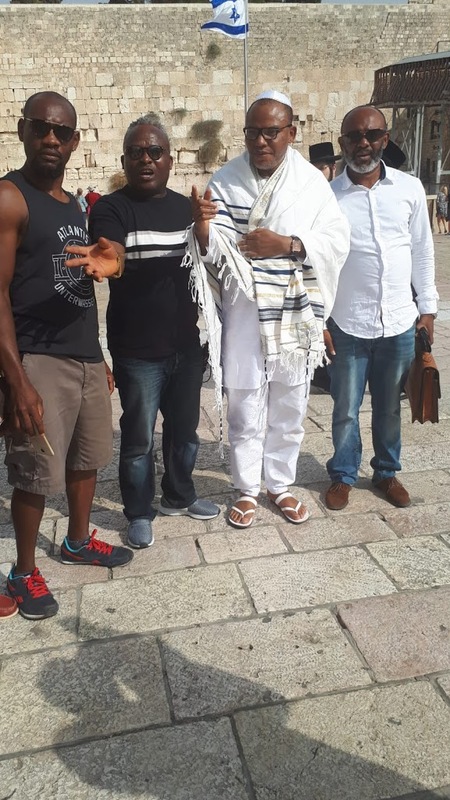 Pictures of Nnamdi Kanu seen on Friday 19/10/18 @ Jerusalem. 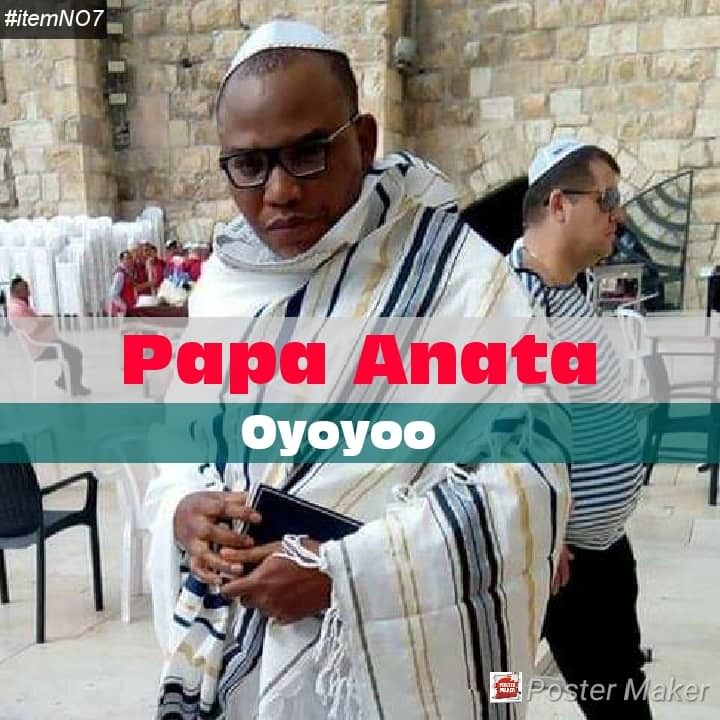 His release this time has a lot of political undertone. 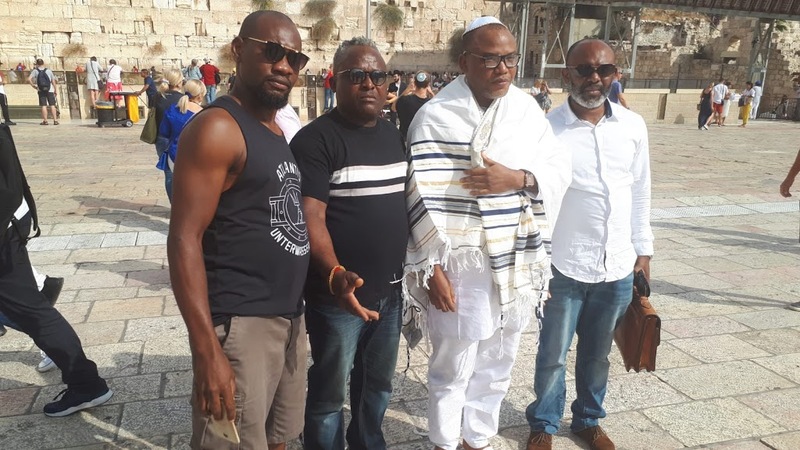 Next Pictures: Peter Obi Arrived Enugu Enroute to Visit Enugu State Gov.